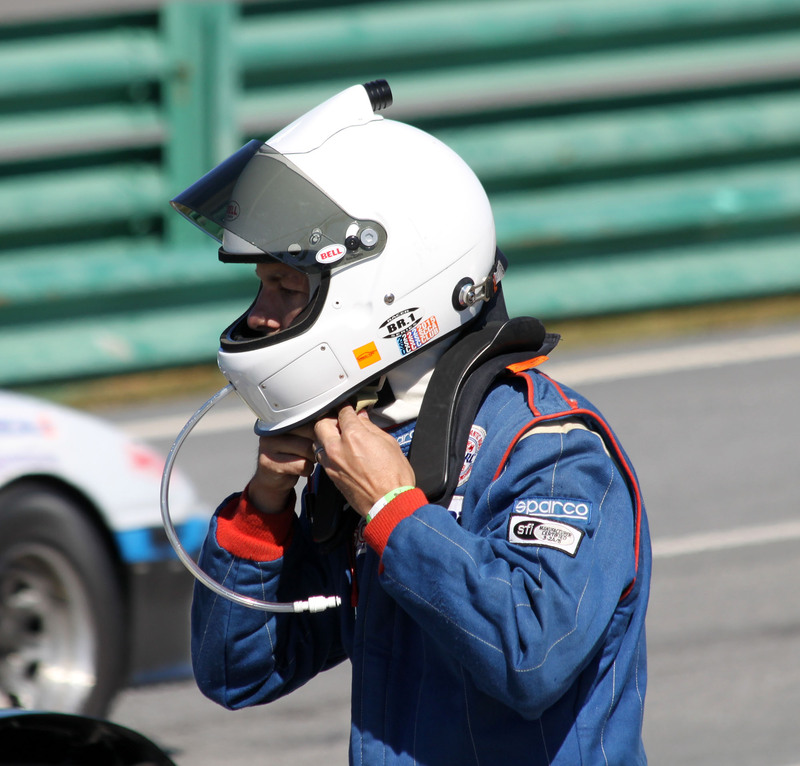 Brian gained his passion for cars and racing from his dad (67 Pontiac GTO). 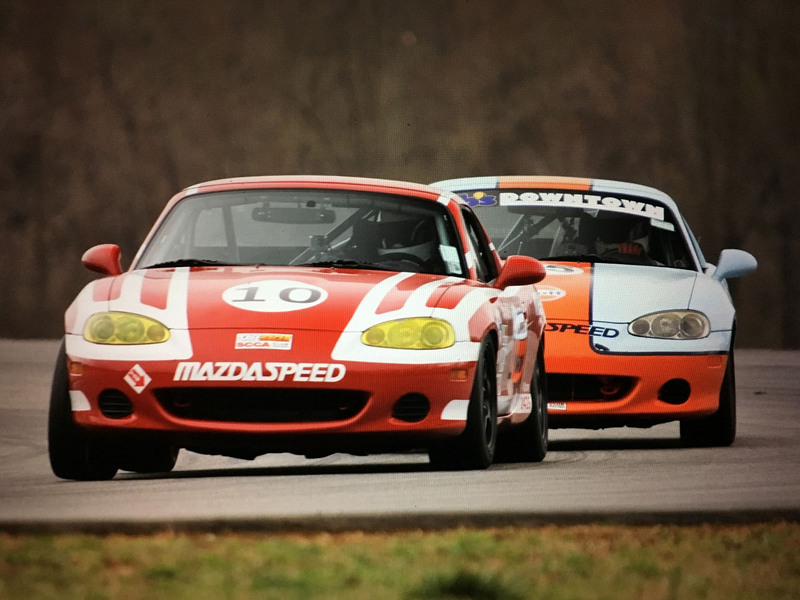 After college, Brian turned to the hobby of auto-crossing which turned into HPDE weekends which turned into Spec Miata (thanks to friends named Marc). 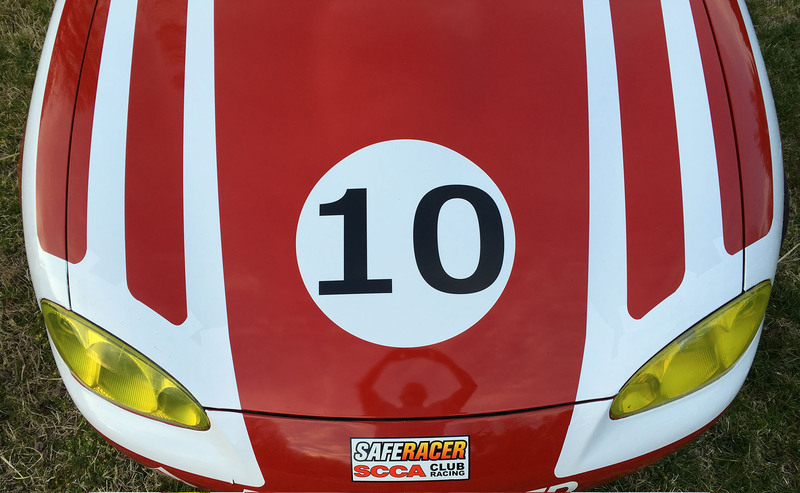 In 2008, Spec Miata 1.0 was Brians grassroots effort to get into racing. 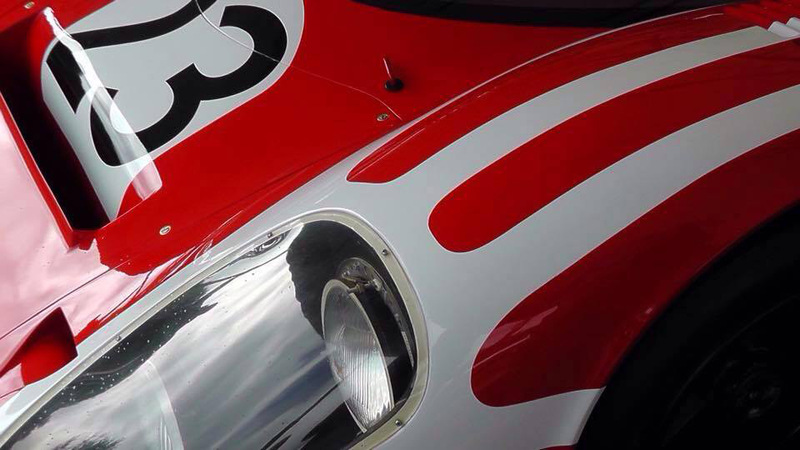 He loved the challenge, the driving and the aspiration to succeed. 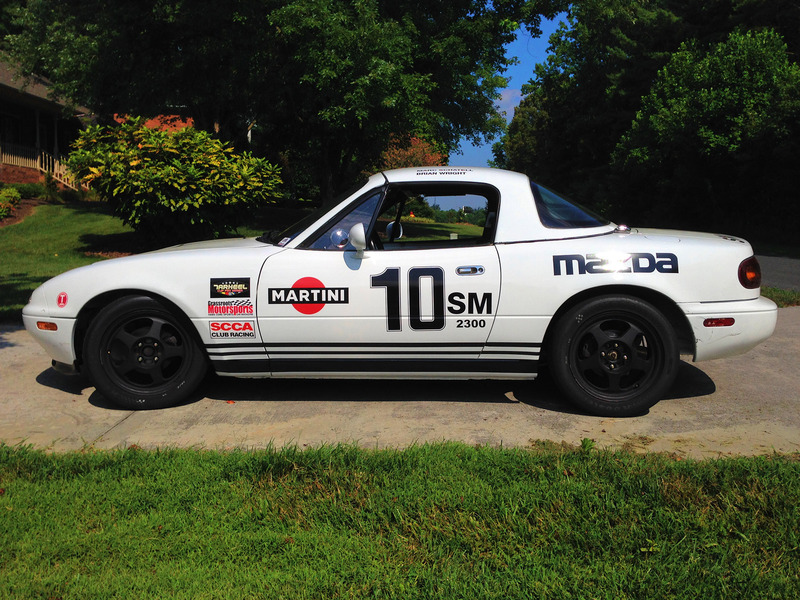 One fateful weekend some years later, SM 1.0 blew an engine which opened the door for Spec Miata 2.0 (thanks to Mike Rossini). Brian learned that winning starts with attitude towards everything from car build/set-up to event preparation to driving analysis. 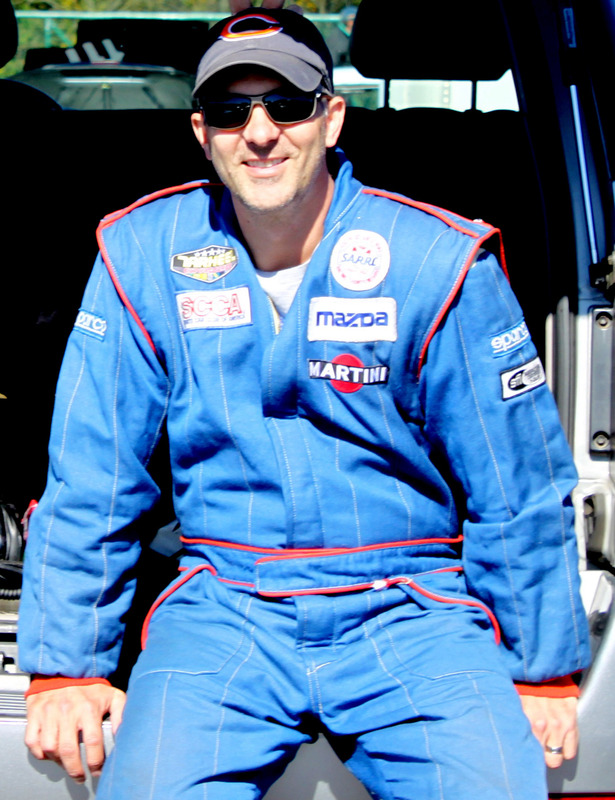 Brian and SM 2.0 hit the track in March 2016, had some small victories and made one big goal. 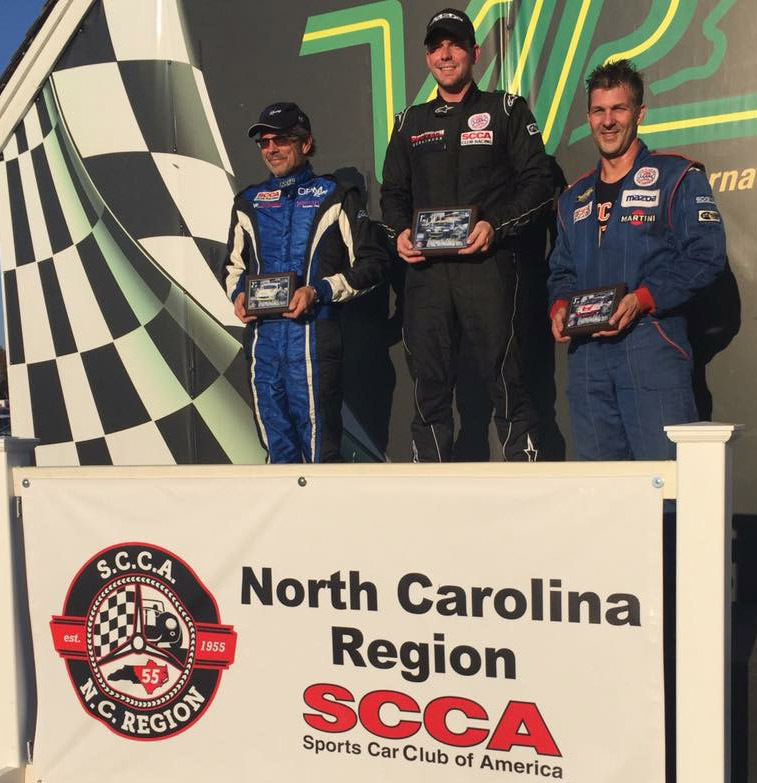 Each race weekend got better, capping off with Brians first podium at VIRs Goblins Go! The big goal: 2017 SCCA Runoffs at Indianapolis Motor Speedway.